You want to post valuable content. 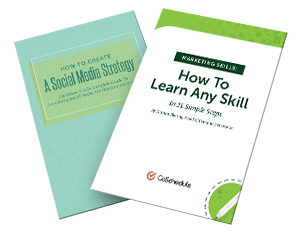 You want engagement, virality, retweets, likes, shares, followers, and all the other good things that come to social media marketers. If your social media management doesn’t promote this kind of activity, then it’s not even worth it to keep trying! So the question is, what kind of social media content gets that kind of love? More importantly, what kind of content gives you the most value? “Value” here is defined in terms of revenue, ROI, KPIs, and engagement. 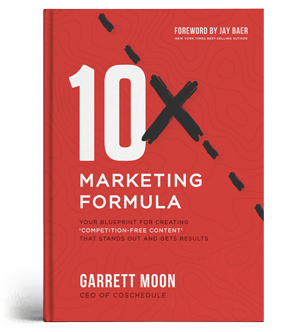 You want to spend your content marketing money in ways that have a substantial return on your investment. That’s the whole point of social media, right? So, rather than act on hunches, your mood, or what you ate for breakfast, let’s look at the data. In this article, I want to show you exactly what types of content will give you the greatest value. Noah Kagan of SumoMe recently conducted one of the most massive social sharing studies in the history of the planet. He and his team crunched data from over 100 million articles. 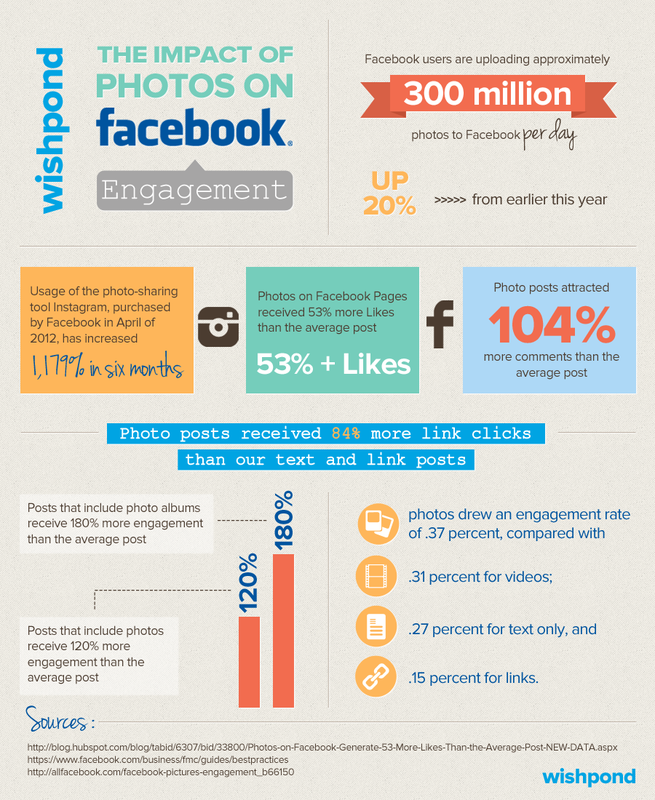 What type of posts typically receive a lot of shares?...Infographics. The data indicates that infographics claim the top spot. I’ve produced a bunch of infographics over the years, so I totally understand the data. An infographic uses the power of visually appealing content to trick the brain into reading. Besides, we understand the content better when it’s paired with pictures. It’s no surprise that kids like picture books. But it’s not just kids; adults are the same way! The brain itself likes pictures. The takeaway is simple: Share infographics socially, and the social world will share it right back. Interactive media normally refers to products and services on digital computer-based systems which respond to the user's actions by presenting content such as text, moving image, animation, video, audio, games, etc. The content marketing industry has moved past the static read-it-and-process-it form of social media content. Instead, savvy content professionals are producing content that users can better engage with. One of the most viral forms of interactive content is the quiz. You’ve probably taken one of these quizzes. Quizzes are a two-way form of content. Users do something with it rather than just consume it. Besides, people love to share their quiz results. The Atlantic famously reported that The New York Times’ most-shared content of 2013 wasn’t an article at all. It was a quiz. If that’s true of a news company that produces thousands of articles a year, then how much more valuable would it be for your brand? Interactive content is valuable for so many reasons. Once you start posting interactive material, you’ll never again revert to the old ways. There are all kinds of emotions, though. What kind of emotional response gets the most shares? Not surprisingly, it’s the happy emotions that inspire people to share. Buffer’s analysis of emotional content found the same trends to hold true. “Positive feelings” and “positive ratings” were correlated with positive emotion in the shared social media content. If you want truly valuable social media activity, focus on emotion. It doesn’t matter what industry you’re in. Emotion is a universal language that evokes similar responses everywhere. Obviously, your emotional language will vary according to your audience and their particular demographic makeup. Broadly speaking, however, emotional language in social media will produce valuable results. Data for this comes from all kinds of sources, but some of the most compelling statistics are from Buffer’s research. Of course, that’s just Twitter. What about Facebook? You can’t argue with the facts: Images are shareable. Go-Gulf conducted a study on “what people like to share on social networks.” It’s no shock that pictures came out on top. Remember the first point in this article—the bit about infographics? The brain loves images. When you pepper your social media content with images, the eyes and the brain gravitate toward it, engage with it, and share it. If you keep up a steady output of image-rich content on social media platforms, you’ll be sure to increase your value. Are You Sure You're Using Copyrighted Images On Your Blog? List Posts: Content that has a certain number of points, like the article you’re reading now. How-to Posts: Content that explains exactly how to do something. I write a bunch of these. What Posts: News articles and general information. Why Posts: These are explaining articles, and they usually include the word “why” in the title. According to Kagan’s data, list posts came out on top. Since he analyzed over 100 million articles, I’d say that data is reliable. Hubspot did a similar study. Their findings? List posts came out ahead, too. Lists and "why" posts proved to have the most reliable social traction, averaging around 21,000 shares per month with a variance of less than 2.5%. Between list posts and why posts, list posts won out. Lists narrowly claimed the most social traction at 22.45%. Content marketing pioneers like Brian Clark have long known the power of list posts. Clark’s article “7 Reasons Why List Posts Will Always Work” provides one of the primary reasons why the list is an irresistible form of content—the headlines are magnetic! Some writers explain that the brain is hardwired to tune into lists. Since this is true, we are more likely to share, engage with, and benefit from list posts shared on social media. The data above shows the number of shares for a six-month period according to industry. It’s clear that the news industry has an advantage. Most businesses that produce content are focusing on deep long form content rather than as-it-happens breaking news. If you’re not in the news industry, you probably don’t want to be producing news articles. Why not? Because, when analyzed according to industry, news articles—called “what-posts”—were the worst performers. Only in the news, technology, and entertainment verticals are news articles shareable. What-posts were the riskiest format, showing a high variance of 13.45%. What-posts had the lowest social traction, earning 17.88% of total shares. If your niche is news, entertainment, or tech, what-posts may be valuable on social media. Otherwise, you’re better off sticking with some of the other methods in this article. Now that you know the most shareable types of social media content, what should you do? You may choose to produce this kind of content and share it on your social channels. That would be fine. But first, let me suggest something else. Before you share anything, learn what your audience wants. Remember, just because something has data-backed share value does not mean that it’s going to give you the same results. Your audience might want something different entirely. They may react favorably to a list post but completely ignore a newsworthy post. The best method is to make sure you know your audience, analyze your data, test different types of social media content, and develop a powerful strategy. What types of posts give you the greatest value? Neil Patel is the co-founder of Crazy Egg, Hello Bar, QuickSprout. He helps companies like Amazon, NBC, GM, HP and Viacom grow their revenue.